All of Harold Jamez songs are available online now! 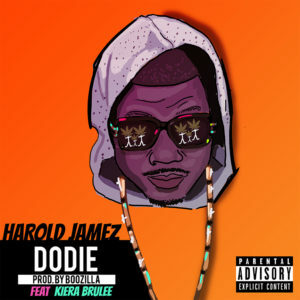 All of Harold Jamez's visuals can be streamed right here! 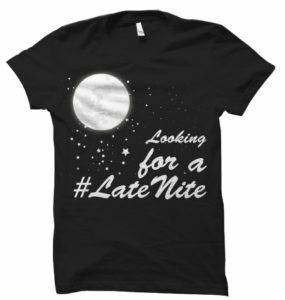 Support the #LATENITE movement here! Harold Jamez learned some hard truths of life as a teenager, when he was forced to take to the mean streets of Denver, Colorado. 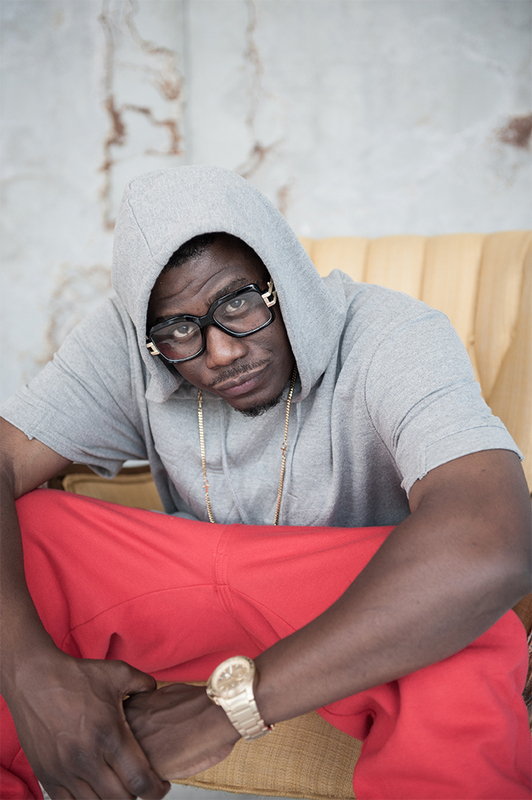 He became devoted to hustling, living life between the streets and the studio. His story does not end there though and fortunately, it does not have the somber ending like so many others. He credits music for keeping him from being incarcerated and he credits hustling for helping him to keep a perspective on life and for giving him a voice to transcend negativity, doubt and fear. 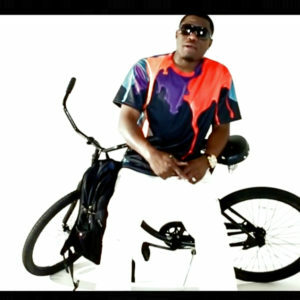 This multi-talented artist, writer and co-producer has plans to drop his new single and video, “Killer Hustle” in the near future, with goals of expanding his music overseas. Through hard work and solid projects, Harold Jamez plans to touch countless listeners as he embarks upon a independent tour to promote his brand. As Harold Jamez prepares to take his place among the stars, he continues to work tirelessly to make sure he is heard. You can bet one day soon, he will make all of his dreams come true. If you want to see Harold Jamez in your town, or are looking for a feature, contact him here.